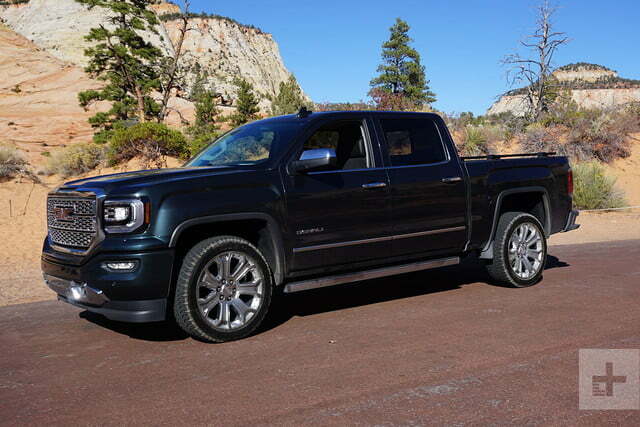 GMC's upscale Denali is a great choice for sophisticated truck buyers. 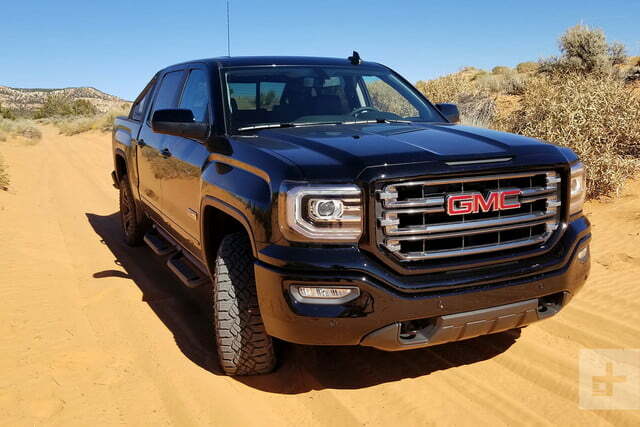 The 2018 GMC Sierra Denali 1500 is an evolutionary truck. Small changes this year reflect GMC’s satisfied customer base, and the wisdom to keep a good thing going. Many automakers could take a lesson here. The current-generation GMC Sierra 1500 (and its Chevrolet Silverado cousin) were introduced for the 2014 model year as an entirely new platform. Apart from the introduction of the eight-speed automatic transmission in 2015 and a mostly cosmetic mid-cycle refresh in 2016, the Sierra has stayed relatively unchanged since 2014. 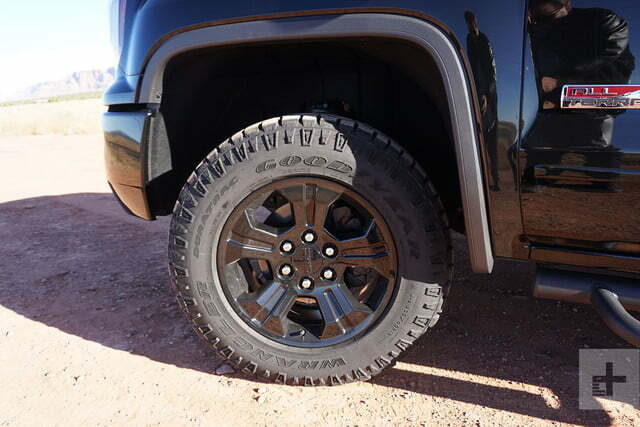 Denali trim is now available across GMC’s entire product line, and GMC considers Denali more of a luxury sub-brand than a trim level. 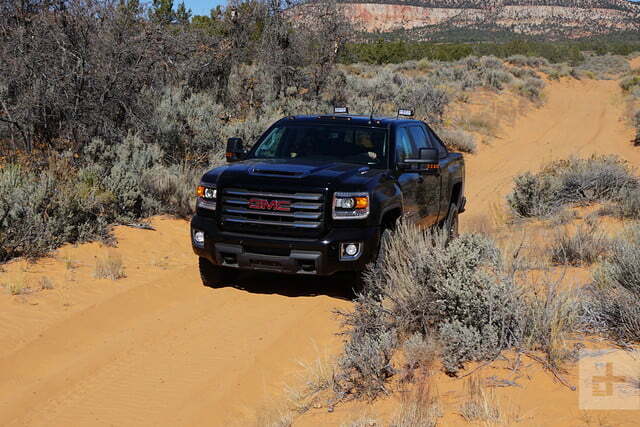 GMC has always been a premium truck brand, and about half of all GMC sales are Denali-level vehicles. The market has responded well to the Sierra Denali 1500 this year. October Sierra sales are up by 25 percent compared to the same month last year, and the Sierra is solidly positioned as the fourth most popular full-size pickup truck in America. The typical Sierra Denali buyer is looking for bold exterior design, top-grade interior luxury and superior mechanical capability all put together in a premium truck. Not much has changed for the 2018 model year. Two new colors were added to the Sierra palate: Quicksilver Metallic and Red Quartz Tintcoat. The tire pressure monitoring system was upgraded to add a feature to display a message informing the driver when a tire needs to be filled. The Denali edition is the top trim of any GMC vehicle, and when you select Denali, you’re already getting the bulk of the desirable features and add-ons from the basic GMC vehicle, plus a few features unique to Denali. When you start with the Denali 1500, you avoid the base 4.3-liter V6 engine and go straight to the 5.3-liter V8. You have your choice of a short 69.33-inch bed or the longer 78.87-inch bed. 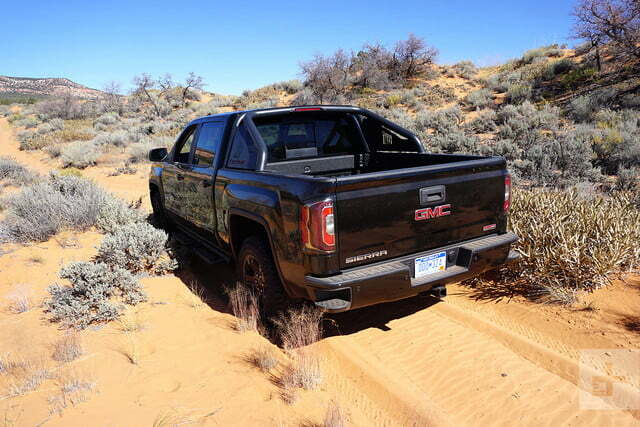 You also get the full four-door Crew Cab and your choice of 2WD or 4WD. What you can do is upgrade the Denali trim with your choice of three add-on packages. First, the things you really want are in the Denali Ultimate Package, available only on 4WD models. This package includes the 6.2-liter EcoTec3 V8 engine with 420 horsepower and 460 pound-feet of torque, an integrated trailer brake controller, a power sunroof, active noise cancellation system, automatic running boards, chromed tow hooks, and 22-inch paint-and-chrome wheels. The Denali Ultimate Package will add $6,700 to the price of the truck. The other add-on packages are the Cargo Convenience pack at $410, which gets you floor mats and underseat storage, or the Interior Protection pack at $250 with floor mats and a bed mat. Honestly, no one buys a truck without a spray-in bedliner any more, so these packages are probably best left on the shelf. Buying the Sierra Denali gets you GM’s best tech package. The Denali starts with an 8-inch touchscreen monitor with GPS navigation, AM/FM/Satellite radio, Bluetooth, and support for Apple CarPlay and Android Auto. The touchscreen system responds to all standard tablet gestures, so you can pinch and swipe and do all the things. You can also use voice control if you want to. 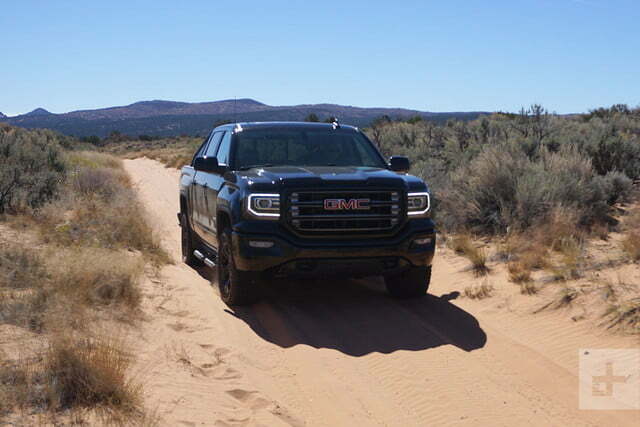 GMC considers Denali more of a luxury sub-brand than a trim level. Like all GM products, you can get yourself a 4G data plan for the Sierra. Data service comes from AT&T and you get three months free when you buy the truck. You can use that data service to create a Wi-Fi zone in the truck. Denali trim includes a standard Bose audio system that sounds great. The Denali trim also gets you Qi wireless phone charging, if your phone supports that tech. The iPhone 8, 8 Plus, and X all support Qi charging. As an optional extra, there’s a rear-seat DVD system with dual seven-inch monitors in the backs of the front seats. The system comes with wireless headphones, cabling for independent playback devices, and a remote control. Peace and conviviality can be part of your family’s life for just $1,995. 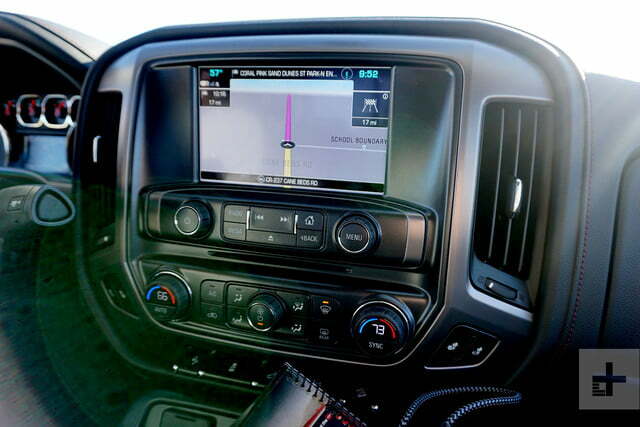 Additional optional tech is available through GMC accessories, including towing cameras that mount on the mirrors, and show your whole towing setup on the center display when you activate the turn signals. These towing cameras are great if you have a large trailer. When it comes to a quality interior, GMC really leads the way. The Denali offers elegance rather than flamboyance, so you won’t find much bling. You will find top quality touch surfaces, like real wood grain, and fine leather. Everything that’s supposed to be heated is warm, and you can dial up ventilated seats on hot days, too. The Denali offers some interior trim you can’t get on the base Sierra, such as Denali script on the door sills, and embossed into the seat leather. 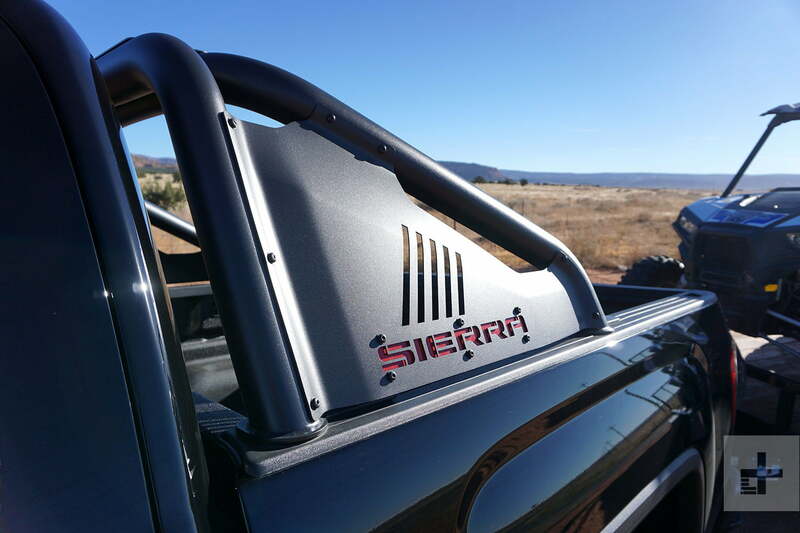 Denali metal trim is all brushed aluminum. The active noise cancellation available with the Denali Ultimate Package makes the Sierra quiet on the highway, even when you’re towing. Finally, the Denali includes a power sliding rear window for convenient bed access. With the 6.2-liter engine, the Sierra Denali offers excellent performance, as well as comfort. 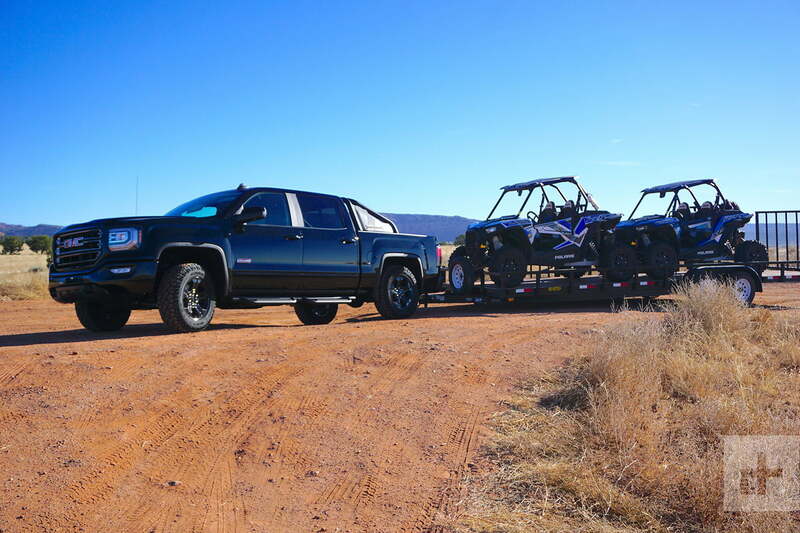 We used the truck to tow about 6,000 pounds of double-axle trailer with a pair of UTVs on board. Even ascending hills at over 5,000 feet of altitude, the big V8 had plenty of power to pull out and pass. The eight-speed transmission offers plenty of gear options for cruising and acceleration. The big V8 had plenty of power to pull out and pass. The Denali trim includes GM’s magnetic ride control system. This allows the truck to dynamically tighten up its ride characteristics for towing and performance, or to relax them for a comfortable cruise. The integrated trailer brake controller makes pulling the largest trailers a breeze. 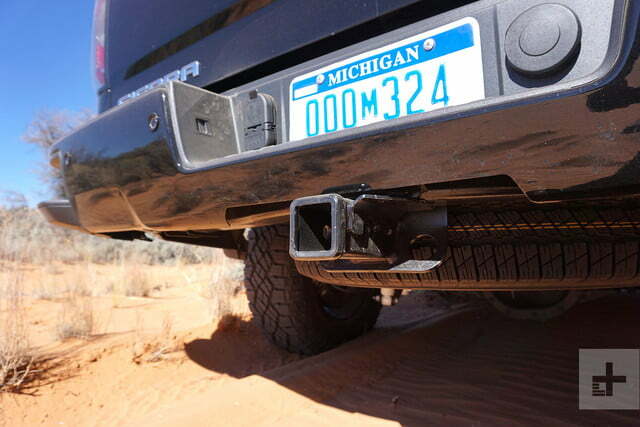 Underneath the Denali, you’re getting an automatic electronic locking rear differential, set to provide quick traction on wet or slippery surfaces. 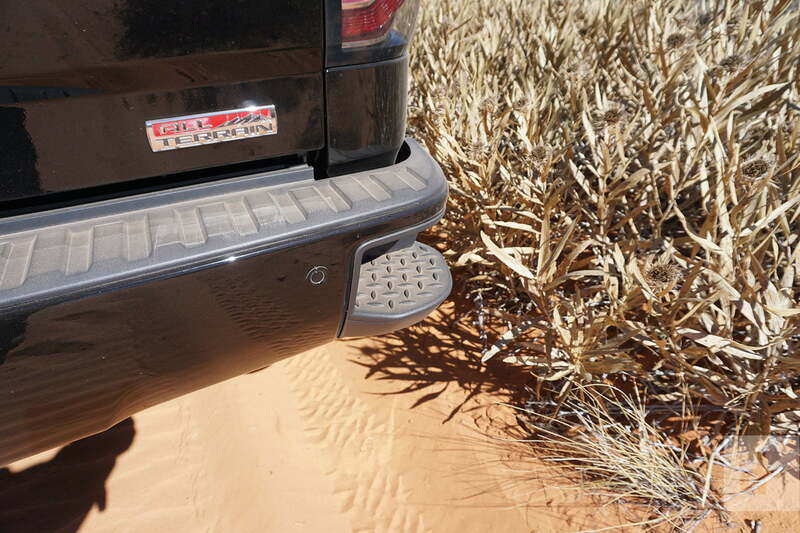 The 4WD system can be placed in 2WD or in Automatic mode, which will default to 2WD but engage the front wheels as needed, similar to an SUV. 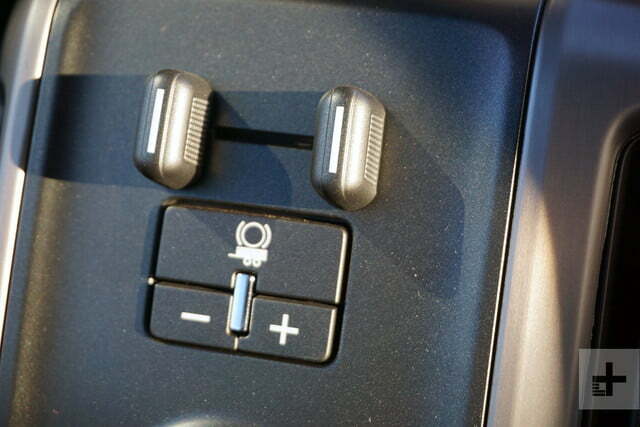 Or turn the dial further to get conventional high-range 4WD with diff-lock engaged. 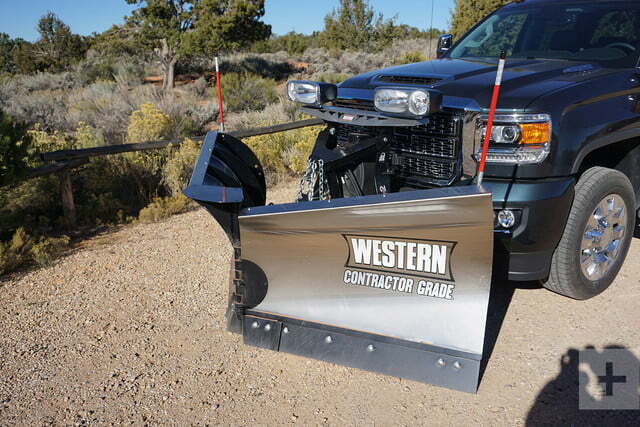 Follow the usual procedures and the 4WD system will give you low range gears for heavy work. Overall, the Sierra Denali will deliver a truly enjoyable pickup truck driving experience. It’s powerful, comfortable, quiet, and as responsive as a big truck can be. NHTSA gives the 2018 GMC Sierra a five-star safety rating. 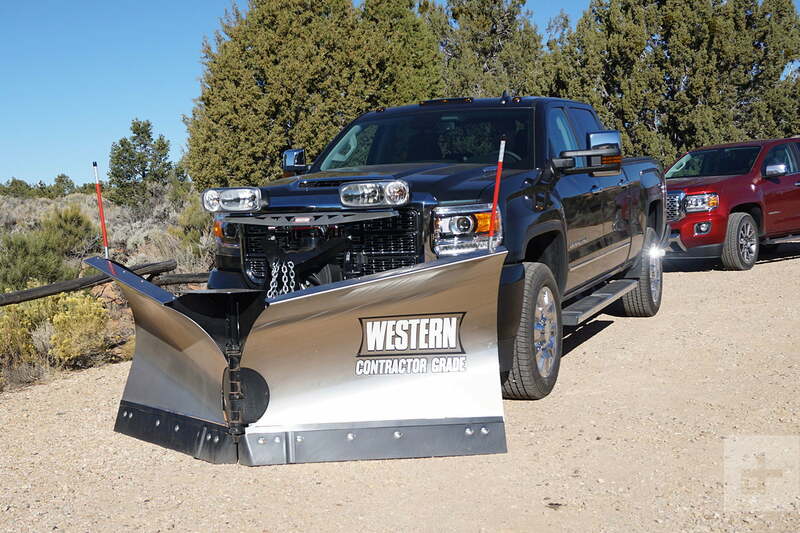 The Denali line offers all available safety features as standard equipment. 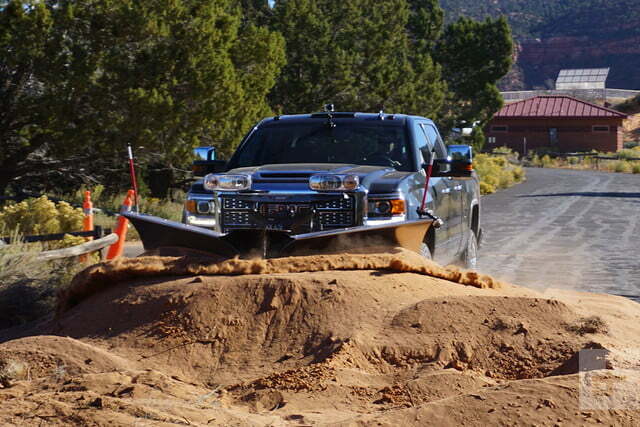 Denali trucks come with StabiliTrak stability control as well as trailer sway control and hill starting assist. 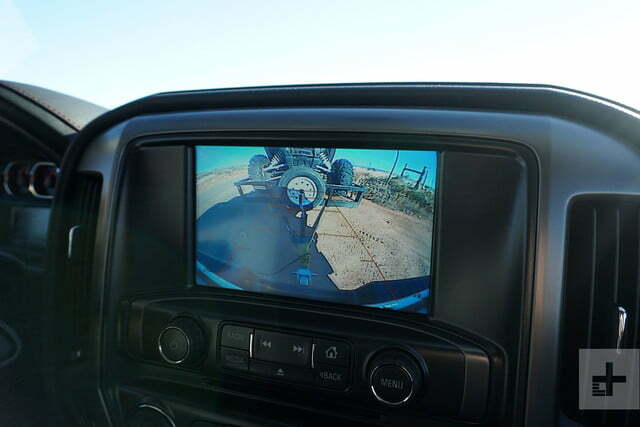 A basic rear-view camera is included on all Denali trucks. Above all else, Denali includes the Driver Alert Package, with forward collision alert, a haptic safety alert driver’s seat, automatic high beams, lane keeping assist and departure warning, front and rear parking assist, and low speed automatic forward braking. 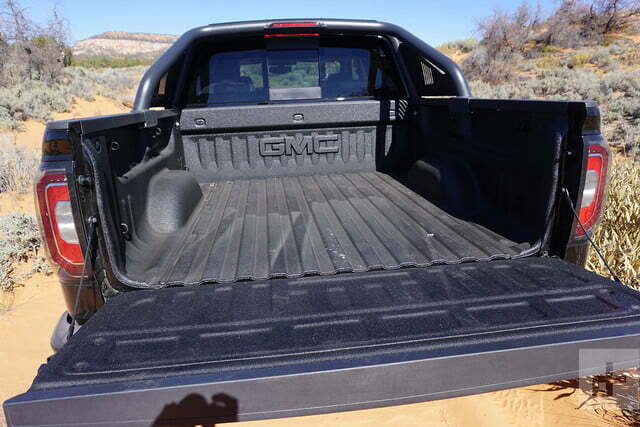 With the 2018 GMC Sierra Denali 1500, you’re buying the top of the line full-size half-ton pickup from GMC. 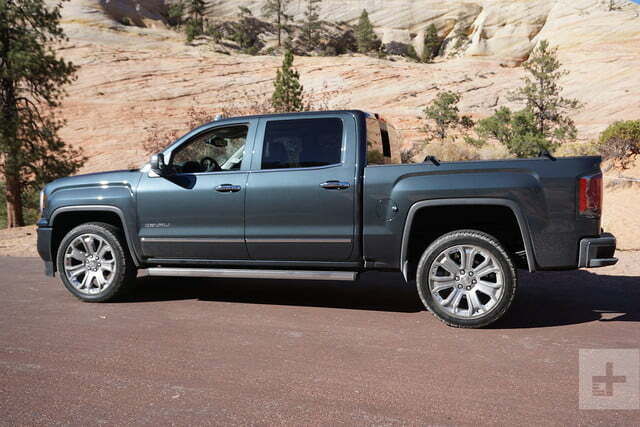 The Denali starts at $53,100, which is remarkably affordable by full-size truck standards. If you get the full towing setup, you can pull up to 9,300 pounds. Your payload is 1,760 pounds on all Denali 1500 models. Fully loaded, the truck we tested priced out at $64,345. That is a lot, but you’re getting a lot. If you want a truck that reflects your upscale lifestyle without attracting too much of the wrong kind of attention, the Denali is what you’re shopping for. It has the features and power to handle whatever you find in front of you, and it will hold its value over time. If you’re shopping for a luxury truck this year, give Sierra Denali your full attention.